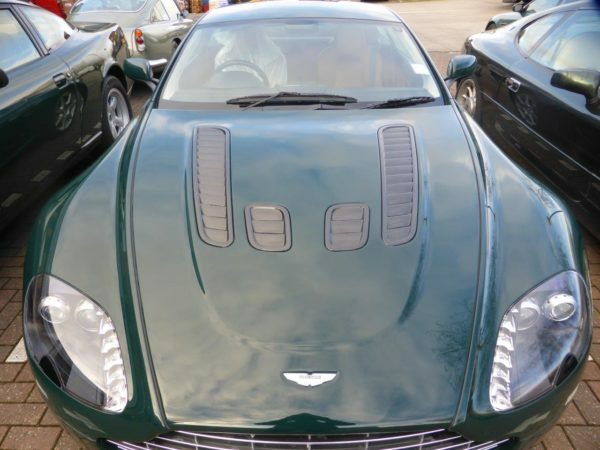 Vented Hood V12 OEM Style Hood (Requires Hood Vent Set) - Exotic Car Gear, Inc.
Aston Martin Vantage V8 and V12 , V12 OEM style Hood . 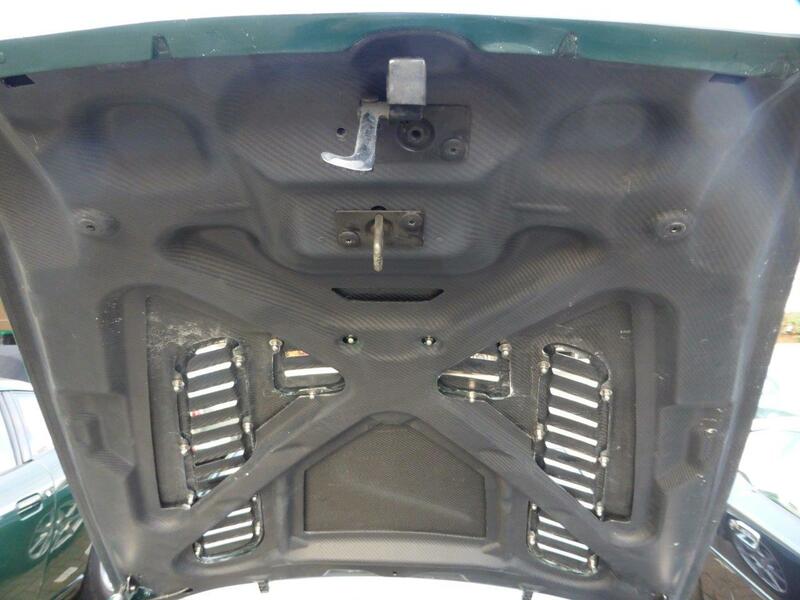 Full carbon fiber Hood Assembly bolts to factory hinge and latch mounts. Fits ; DB9 2004 – Present, DBS 2007 – Present, Vantage V8 & V12 2006 – Present Rapide 2010 – present. Vents sold separately. 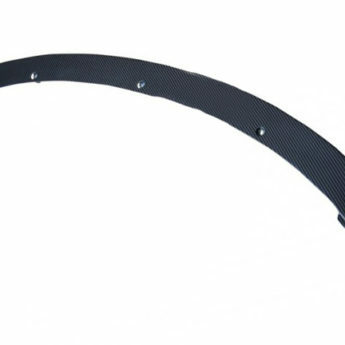 OEM fitment and quality, Created as a replacement part requiring no modifications. 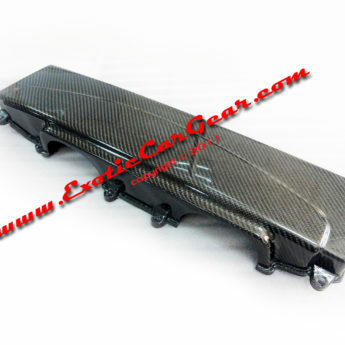 Manufactured in an Autoclave process 100% Per-Peg Carbon Fiber the Identical process used by the manufacturer. 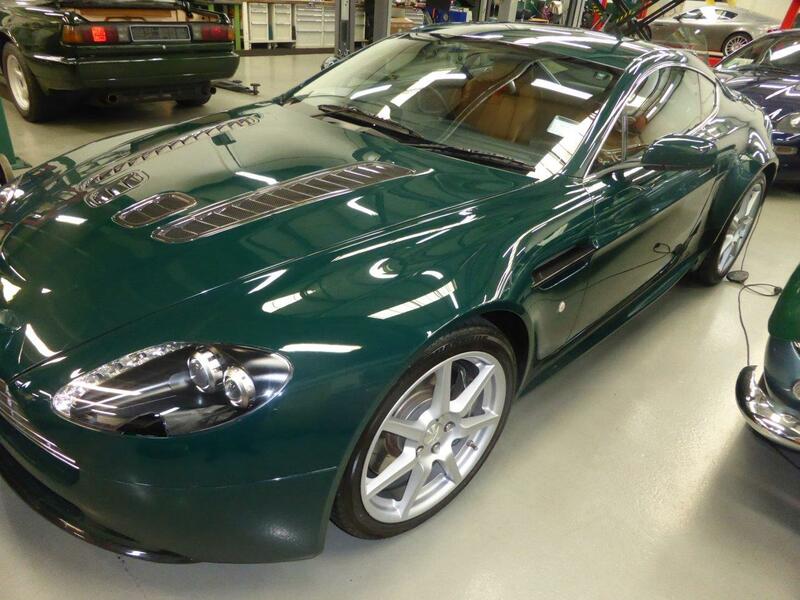 Produced in the exact matching, Aston Martin factory 2×2 (3k Twill Weave) Pre peg Toray Dry Carbon Fiber under the same processes Aston Martin uses for its original parts. 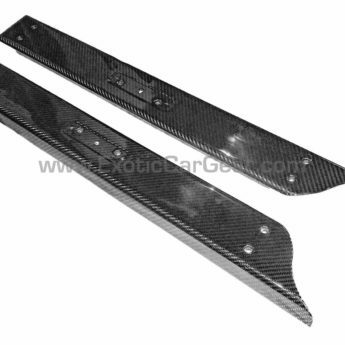 This item is constructed as replacement part and is designed to install in the factory location with no need for modification. NO CORE CHARGE; All of our items are created as a replacement components. 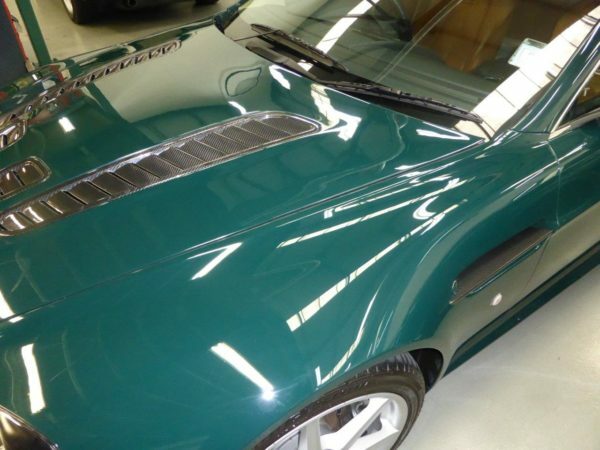 No core or exchanges are required, allowing you to retain the original components of your vehicle as part of the investment. We produce all of our items in the matching factory patterns. 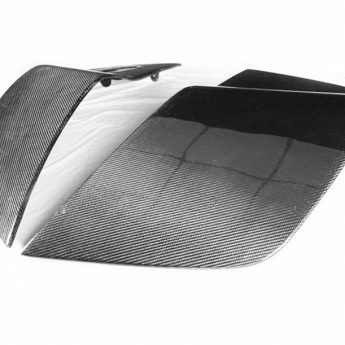 All components can be special ordered in various patterns of 1×1 (3k plain weave), 2×2 (3k twill weave), 6k, and 12K carbon fiber with options for matte or gloss finishes. 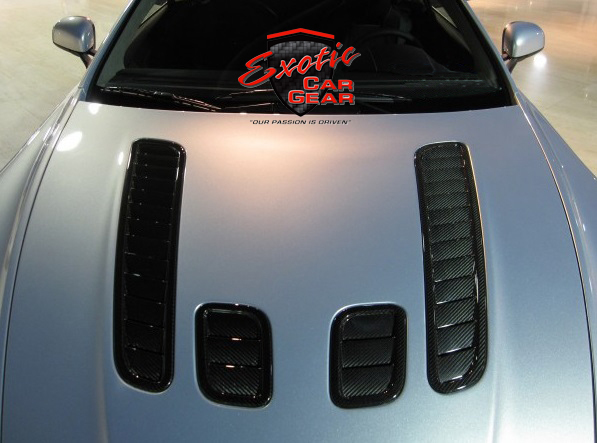 Custom carbon/Kevlar color combinations are also available. Please click the contact tab with any questions or requests.